Compressed Air Solutions - Shop Teks Equipment Specialists, Inc. 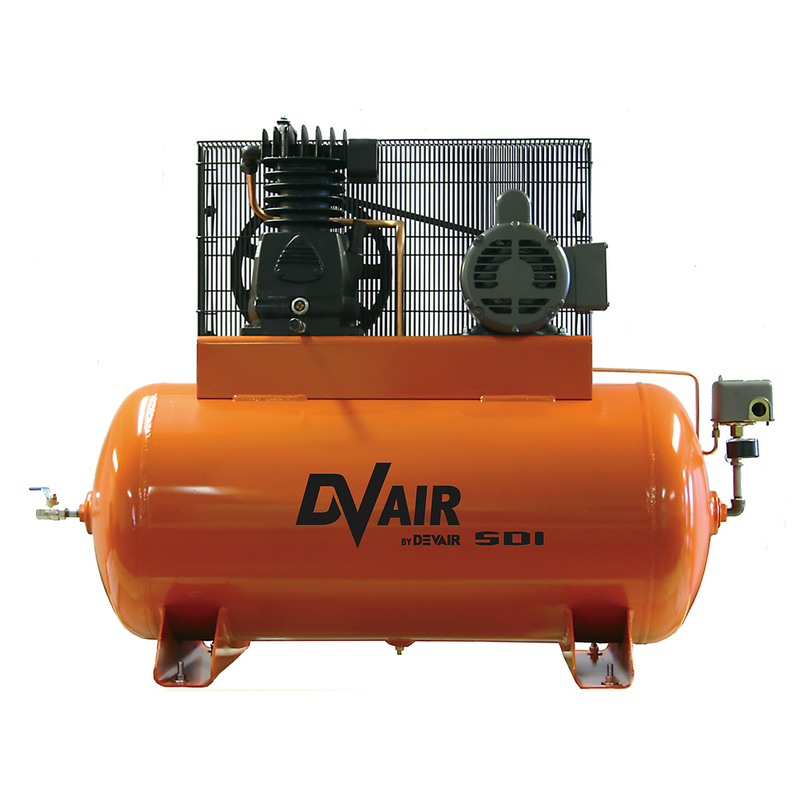 When it comes to compressed air, we recommend a combination of DV Systems Compressors and Prevost Air Solutions. Don’t cut corners when it comes to your compressed air – your shop relies on it to stay up and running! Whether you have a need for one air line or fifteen, Shop Teks can customize your body shop to accommodate your needs.